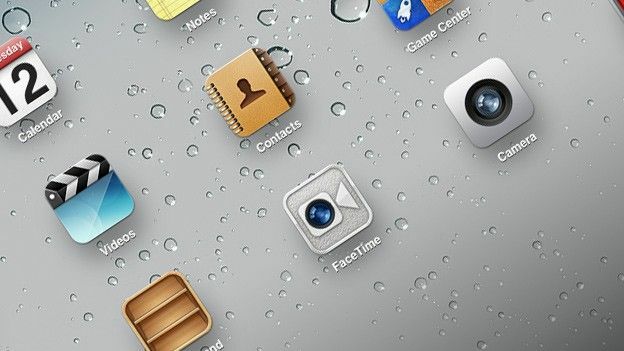 Users are now able to jailbreak their iOS 5.1.1 devices following the release of Absinthe 2.0, a new jailbreak software constructed by renowned French hacker pod2g. The exploit, which can be used across most iOS devices, including the new iPad, allows iKit owners to, among others, download apps that aren't yet available on Apple's App Store. Absinthe 2.0 is now available to download via greenpoison.com, with the news being delivered in true pod2g fashion – via Twitter. A post on the GreenPosis0n website reads: "After copious amounts of work and many sleepless nights Absinthe 2.0 is finally here to jailbreak your device. “This release has been a large collaborative effort between Chronic-Dev Team and iPhone Dev Teams (Jailbreak Dream Team). The site gives users clear instructions on how to download and install the software, along with a set of links to the Absinthe 2.0 download. It also pre-warns users to back up their old data as the device would need to be reset to speed up the jailbreak process. As reported by T3 last week, pod2g announced several devices that are compatible with the exploit, including several generations of the iPad and iPhone, however, Apple's iTV 3 was deemed incompatible - and it would appear as though that's still the case. Users who are looking to backup their data can use a host of different apps from Cydia, the jailbreak store. The news comes just weeks after warranty provider SquareTrade announced that it now covers jailbroken devices. According to Vincent Tseng, SquareTrade's VP of strategy, the company covers all Apple devices, including the new iPad and iPhone 4S. He said: “We decided that we wanted to side with the Apple community so if they wanted to jailbreak their device, we would support them. "We've spoken with [the jailbreak community] and told them we would cover [them]. Our existing customers are covered as well." UK users will be charged £99 for a two-year warranty, and must pay an additional £50 excess fee per claim. Users aren't required to inform SquareTrade whether they have or are about to jailbreak their devices and the warranty provider will also cover damage inflicted as a result of jailbreaking. “Our official stance [on jailbreaking] is that we're pretty much agnostic," says Tseng. "There's no law that says you have this device and you're not allowed to install software on it. "We're not actively against it," he said.